Dryer Vent Wizard of Suffolk County’s booster fan installation makes your dryer vent line operate at peak efficiency! 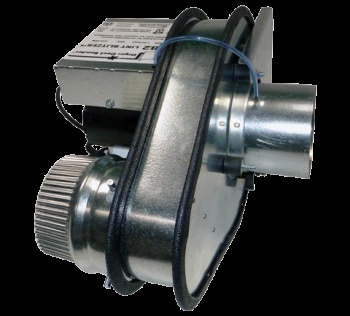 A booster fan will help ensure the safe and effective ventilation of all materials that should be pushed through the dryer vent line. Our expert dryer vent technicians will install your booster fan where it will provide the best supplemental airflow and make sure it is functioning during installation. 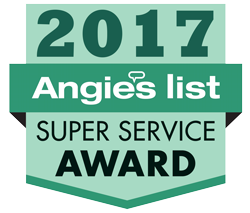 We also offer booster fan inspections and cleaning along with our dryer vent cleaning service to keep your booster fan in excellent condition year after year. To learn more about our Suffolk, New York booster fan installation, call (631) 866-7120, or request an appointment to schedule your dryer vent booster fan service today.